September | 2013 | Fsew! 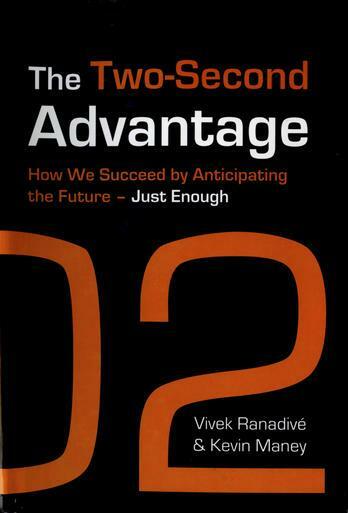 Just pointing to our branded journalism success story: Two years after the release the book that TIBCO CEO Vivek Ranadive and I wrote, his company is using our book title as a marketing rallying cry. Brands get a lot of benefits when they create good journalistic content. “Brainswarming” illustrated one of them: a new place in search results. 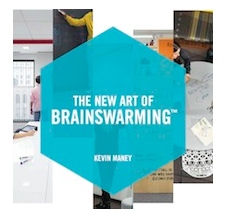 When I first thought of using the word “brainswarming” earlier this year, the first thing I did was Google it. Literally nothing came up. I found results with brain and swarming separate, but not a single result showed the word brainswarming. Google it now. Pages of results pop up, all of them in some way linking back to or mentioning IdeaPaint. This didn’t just magically happen. IdeaPaint’s PR team did a good job of talking to the media about the e-book. First Fast Company picked up on the concept and ran a story. Then Entrepreneur magazine’s web site did its own story. By that point, the echo chamber took over and all sorts of business blogs posted something on the brainstorming concept or about the e-book. IdeaPaint smartly trademarked the word brainswarming. However, it didn’t grab the URL, and one of the results you’ll see is an unfinished web site at brainswarming.com, which is not owned by IdeaPaint. Oh well. All in all, the reach of this one venture in commissioned content spread well beyond its original target.